Holidays are like relationships. Just like some people are fleeting moments in your life, not every destination sticks with you. Some, however, leave an indelible imprint on your life. Japan fits this analogy perfectly. One visit is all it takes to start an enduring relationship with this country where antiquity and modernity exist in harmony. Japan has a modern outlook anchored in technological innovation. A rich culture, profound Buddhist and Shinto spiritual traditions and picture-perfect natural attractions make it appealing to travellers of all hues. Japan welcomed a record 31 million tourists in 2018, up 8.7 per cent from 2017 and rising for the seventh straight year. Last year, 7,600 people from the UAE visited Japan. This is an 11 per cent increase from 2017, but the country is not resting on its laurels. Japan National Tourism Organisation (JNTO) has launched a campaign called Enjoy My Japan to target frequent travellers who do not see the country as a travel destination. JNTO’s mandate is to change this perception and achieve the government target of 40 million visitors by 2020, with visitor expenditure reaching 8 trillion yen (Dh267 billion) and repeat visitor numbers reaching 24 million. 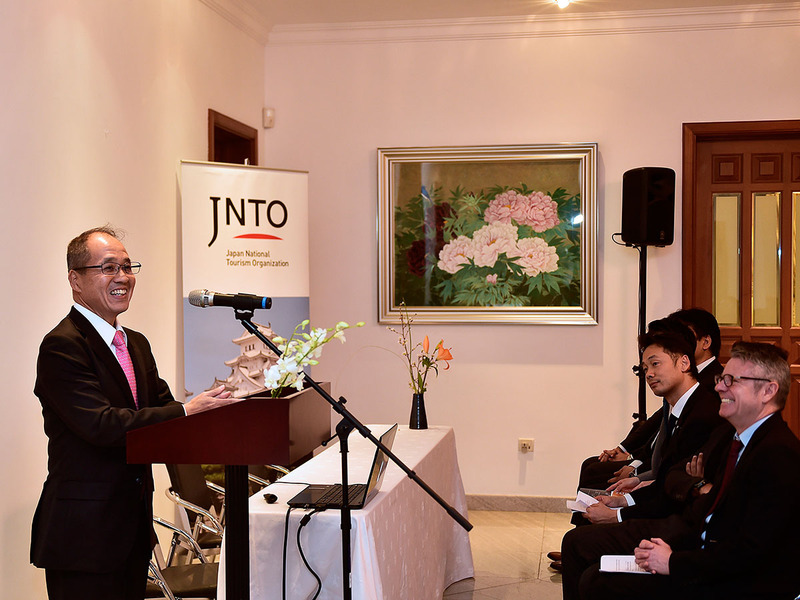 “We want to send a clear message to the UAE travel industry that we are finally here,” says Kazuhiro Ito, Executive Director, Global Projects Department, JNTO, during a presentation at a seminar on Japan tourism hosted recently in Dubai by the consul general. With the number of Muslim visitors increasing considerably in recent years, Japanese tourist associations and businesses are making efforts to ensure they feel at home. “For example, we are working with the government, hotels and restaurants to create a halal-friendly environment,” says Ito. Japan’s climate can be distilled down to four seasons (spring, summer, autumn and winter), and each is culturally important. Late spring (March to May) and late autumn (September to November) are considered the best times to visit as there is little rain, clear skies and mild temperatures. What’s more, the magical sakura (cherry blossoms) in spring and the vividly-hued trees in autumn are visually stunning. In Tokyo, the flowers usually bloom sometime between end March and early April. “Spring is known for its beautiful cherry blossoms, but we also have a lot to offer throughout the year,” says Dr Umezawa. “The prefectures that are proud of cherry blossoms have their campaigns every year, but the Japanese tourism strategy is not focused on the cherry blossom season alone. 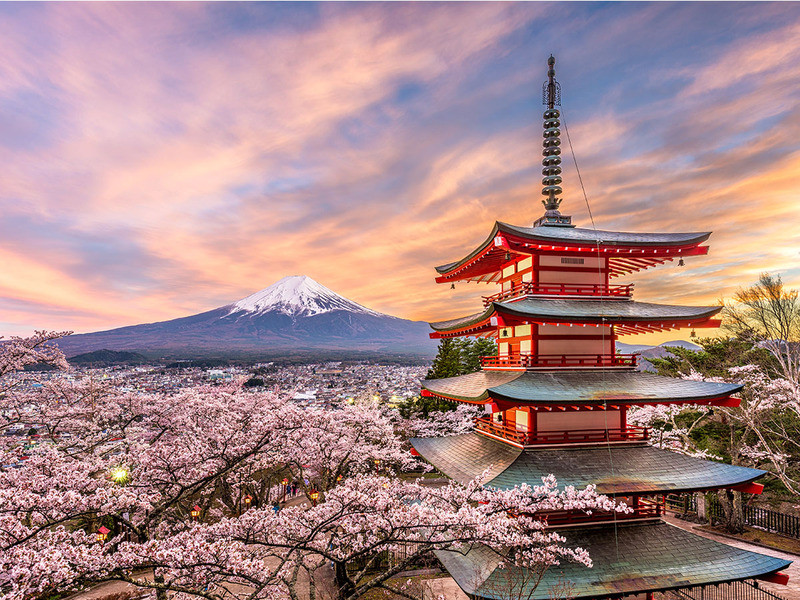 While Tokyo, Kyoto and Osaka are a must-visit for first-time tourists, Japan’s 47 prefectures are dotted with plenty of just-as-appealing sights, culture and history. Sushi is sophisticated, but we have food that while not being as presentable is absolutely delicious. For example, we love ramen even if it does not look great in terms of presentation. In 2013, Unesco, the United Nation’s cultural organisation, added traditional Japanese cuisine, or washoku, to its Intangible Cultural Heritage list. It joined French food in the exclusive club. Finally, the million-yen question. Does everyone in Japan practise minimalism, an art that is the rage globally? “It’s minimalism for the rest of the world, but for us Japanese it simply means tidying up our surroundings and minimising waste,” says Dr Umezawa.